The Summer Village of Seba Beach is a community that truly lives up to its name. Residents across the province know it to be the destination for recreational and sport enthusiasts seeking fun in the sun. From May to October, Seba beach is a flurry of events and activities, which peaks at the August long weekend for its annual Regatta. From fireworks to foot races, silly parades to tournaments, this community comes alive for four straight days. 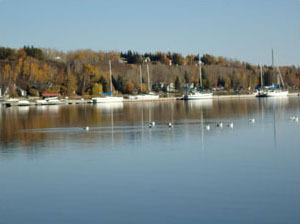 Seba Beach's long piers offer easy access for boating, and the Edmonton Yacht Club has called Seba Beach its home for decades. 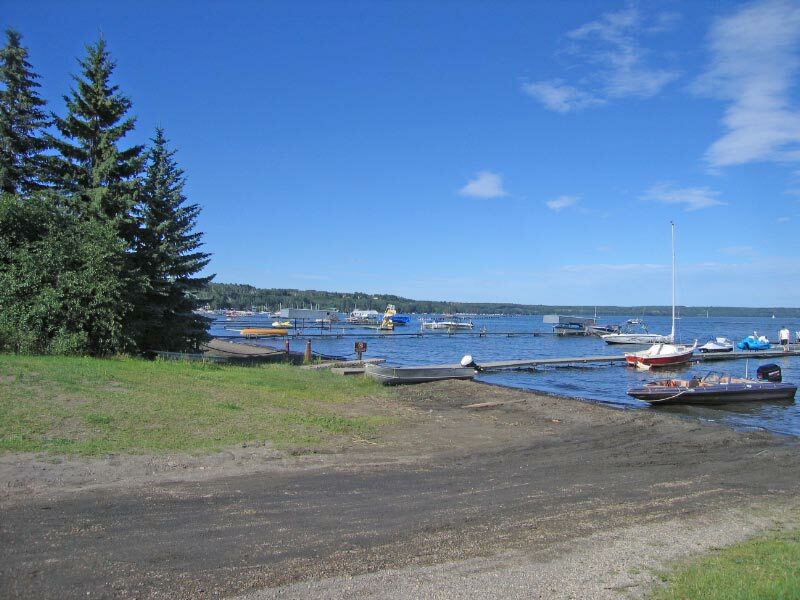 But Seba Beach offers much for the outdoor enthusiasts as well: Wabamun Lake boast a bounty of freshwater fish including northern pike, yellow perch and even whitefish. Like Wabamun Village, Seba Beach has surprisingly numerous services and amenities, creating comfort for year-round enjoyment. From snow removal to sanitation, library to K-12 schooling, fire to police, Seba Beach provide services that meet those expected of larger towns. 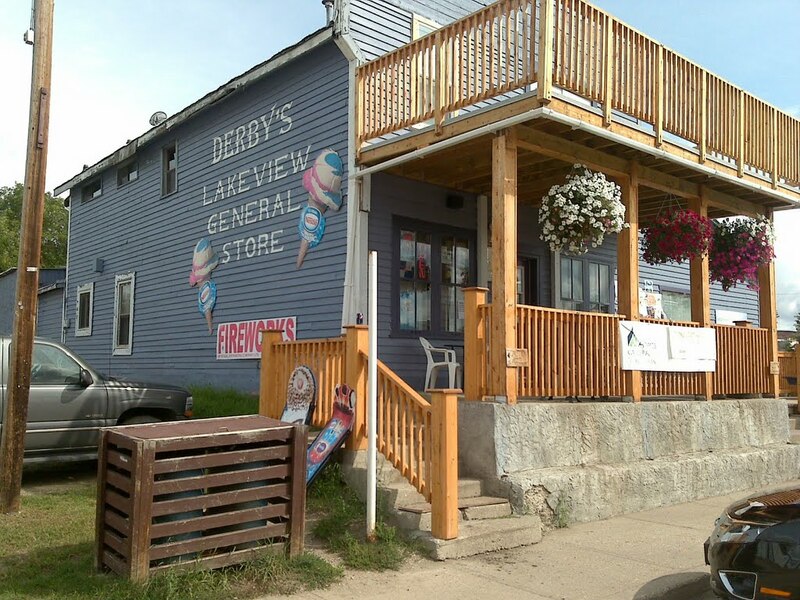 The museum runs throughout the summer months, as does the popular Farmer's Market, though the general store, library and post office run throughout the year. 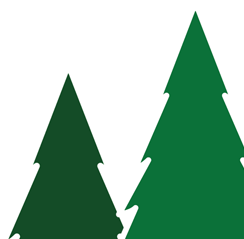 The Pineridge Golf Resort has gorgeous fairways that run on the west side of Wabamun Lake. Locals can be seen having meals at what they call "The Clubhouse", and you might catch Wayne and his family grabbing a quick bite there. The 9 Iron Grill, as non-locals know it, serves up tasty dishes right through winter. The Lake properties and lifestyle at the Summer Village of Seba Beach lets you choose how long you'd like your stay to be. Visit our Seba Beach real estate listings to find lakeside property that's right for you. Interested in calling Seba Beach home? Start below with one of our curated searches! Ready to Get Started Buying or Selling a Seba Beach Property?